Are your belongings taking over your life? Let them take over ours. 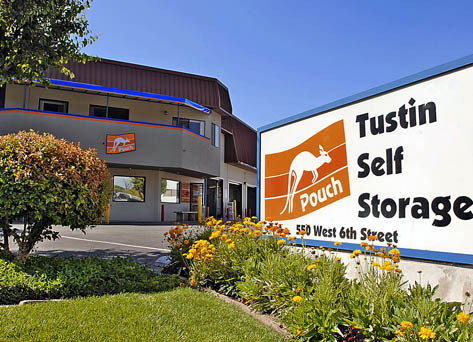 Welcome to Tustin Self Storage located in Tustin, California. 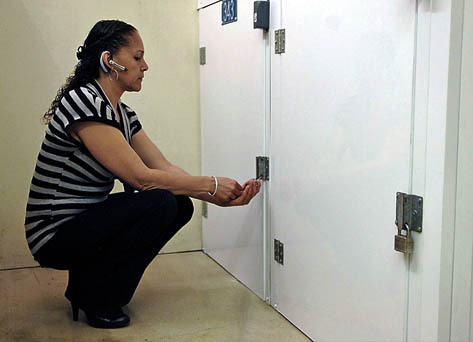 We provide everyone with a top-notch self-storage facility. 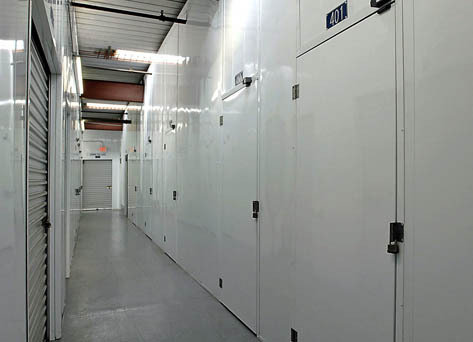 Pay a visit to our clean, secure self-storage facility today to see how we can help you with all of your self-storage needs. We pride ourselves on providing a friendly and comfortable atmosphere and being available to make sure every customer knows they are important to us. First, we’ll help you determine the exact size storage unit that suits your needs, based on what you plan to store. Would you be best served by storing your belongings in an upstairs storage unit, or downstairs? 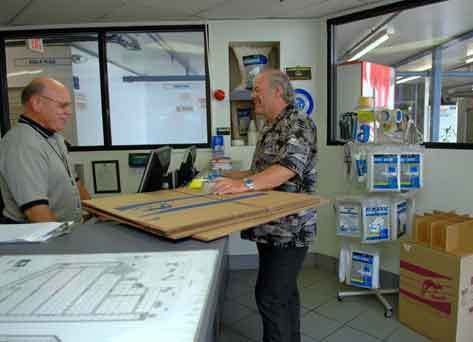 Our knowledgeable, helpful Self Storage Specialists are on hand to help you make the best decisions. Tustin Self Storage located in Tustin, California, offers clean and well-maintained storage units, which you’ll notice in our neat and tidy appearance right away. We maintain our safe and secure self-storage facility daily, which includes quarterly cleaning of our awnings, monthly pest control and cleaning of our roll up doors. Security is also of the utmost importance to us. We utilize on-site video surveillance with real-time recording. Tustin Self Storage offers convenient payment options, including monthly credit card debit, ACH (check draft), online payments, phone payments, and payment at our kiosk. We are located in Tustin, California, near the main cross streets of West 6th Street and Newport Avenue. We are near the Tustin Boys and Girls Club and proudly serve the communities of Old Town Tustin, Irvine, Anaheim, Orange and Santa Ana with their self storage facility needs. We at Tustin Self Storage encounter a wide variety of customers and we love the opportunity to professionally interact with everyone!